If you remember from the AX Paris Blogger Event I was very happy to receive a pair of Pamela Mann Galactic Sky print tights in my goodie bag. I’m not really a tights girl (I tend to wear my jeans A LOT) but I adore the Galactic Sky print tights, they’re just the right amount of kooky! Luckilly at the AX Paris event I had met two lovely girls from Pamela Mann, and shortly after the event they emailed to ask if I would like to choose a pair of their tights. 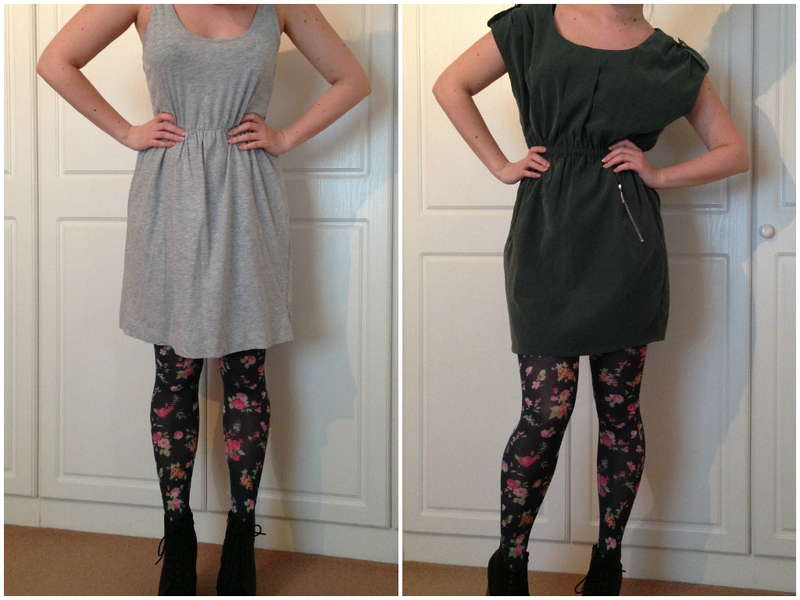 I poured over the website and finally went for the Ditsy Floral Print tights. Pamela Mann has so many patterns and prints to choose from, and pretty much every type of hosiery you could ever want. I chose the Ditsy Floral tights as I thought they would be perfect for Spring, but would also brighten up an Autumn outfit.